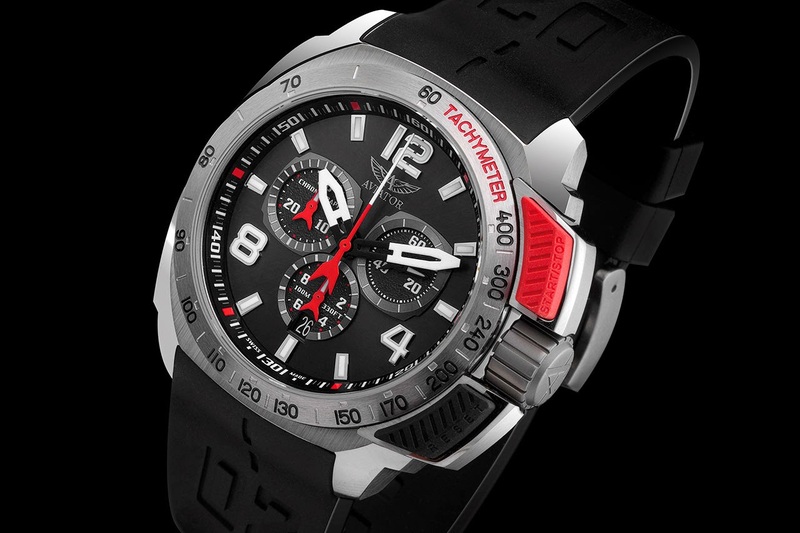 Aviator is the official timekeeper of the “Swifts” pilots, Russian aerobatics experts for whom perfect precision and functionality are of vital importance. To meet their requirements, the brand has developed a special model issued in in a 350-piece limited series: “Professional”. The latter has asserted itself as an instrument inseparably bound up with the MIG 29 “Fulcrum” fighter jets, in the same way as their famous instrument panel gauges. 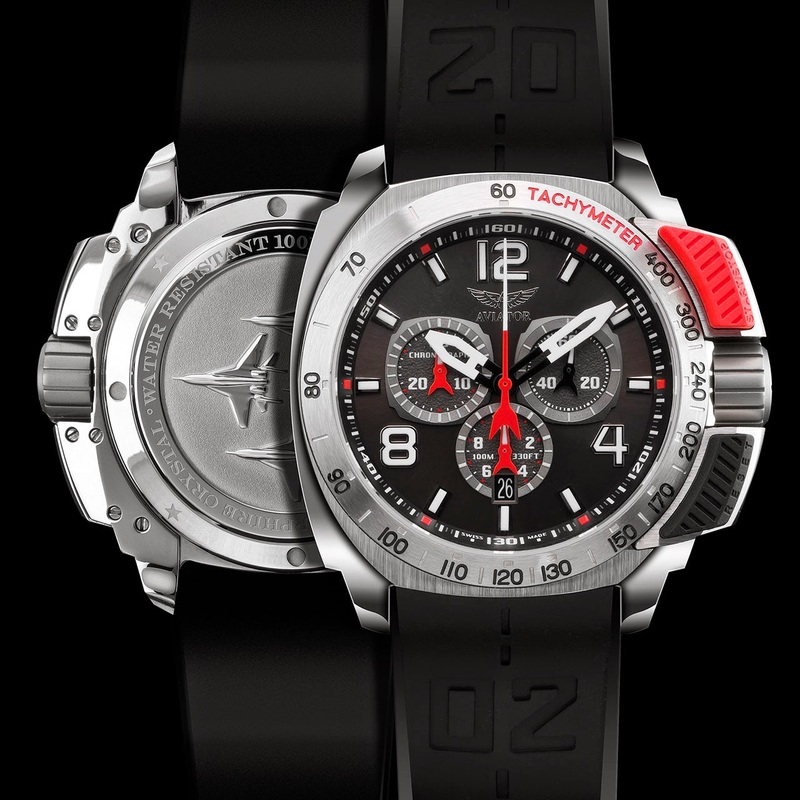 But Aviator watches are not intended exclusively for Pilots. Their sturdiness and their inimitable style make them must-have companions for speed freaks, even those who never leave the ground.